Say hello to my little friend or nephew or whatever. 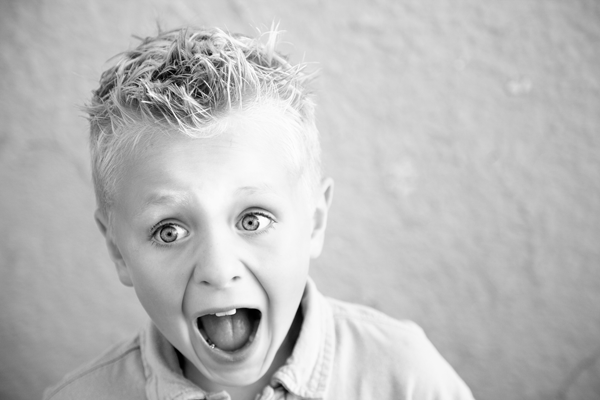 Just posted a session with this little dude and his whole family. I gave my sister, Bobbi, a gift certificate for a family photo shoot last year for Christmas and she decided to redeem that baby before we took off for CA and you better believe we got some good shots! You can view more of this session on Photo by Geri.